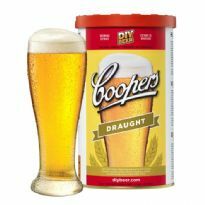 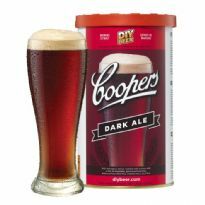 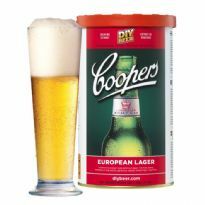 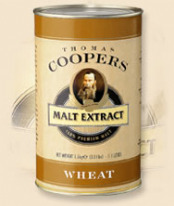 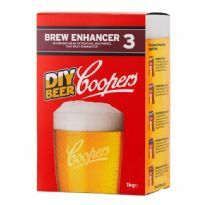 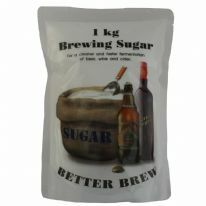 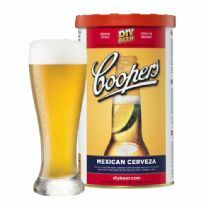 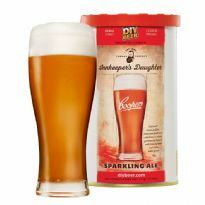 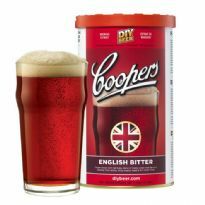 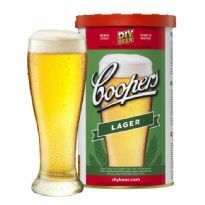 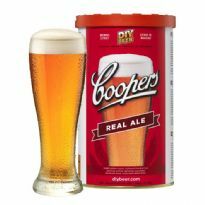 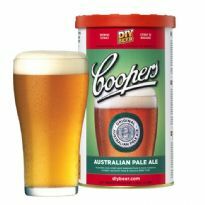 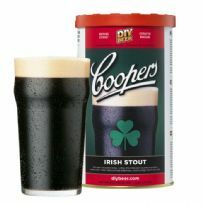 Coopers brewery in Australia make these homebrew beer kits, and we are the Ireland's wholesale agents for them. 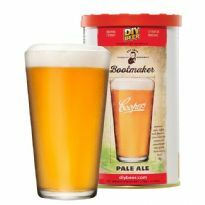 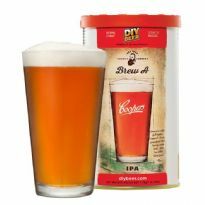 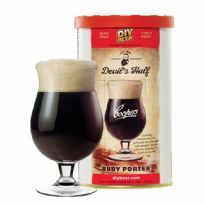 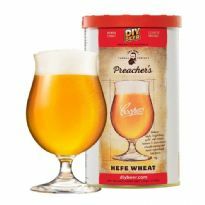 These kits are among the most popular homebrew beer kits in the world. 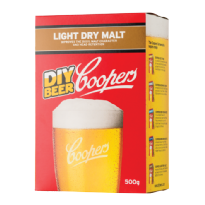 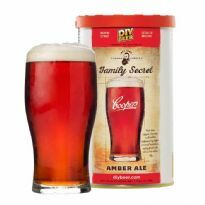 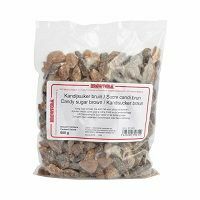 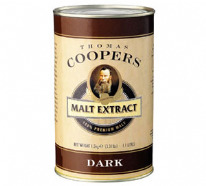 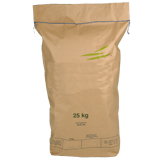 As a special promotion, we have added new bundle options that allow you to build superb value 3.2 Kg all malt Coopers kits. 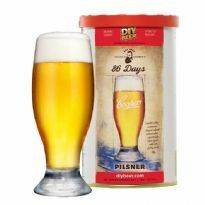 When you view a kit, click on Bundle Options and select the one you want. 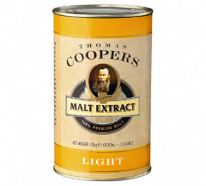 The best value option is the top quality Craft Range Light LME 1.5 Kg. 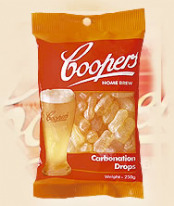 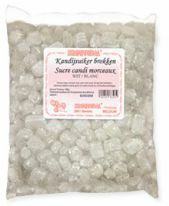 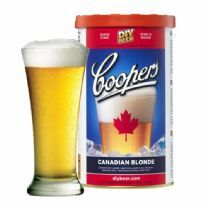 In addition you can also save on bundled Coopers Carbonation Drops.